Most grasshopper individuals grow to about 2 inches long. 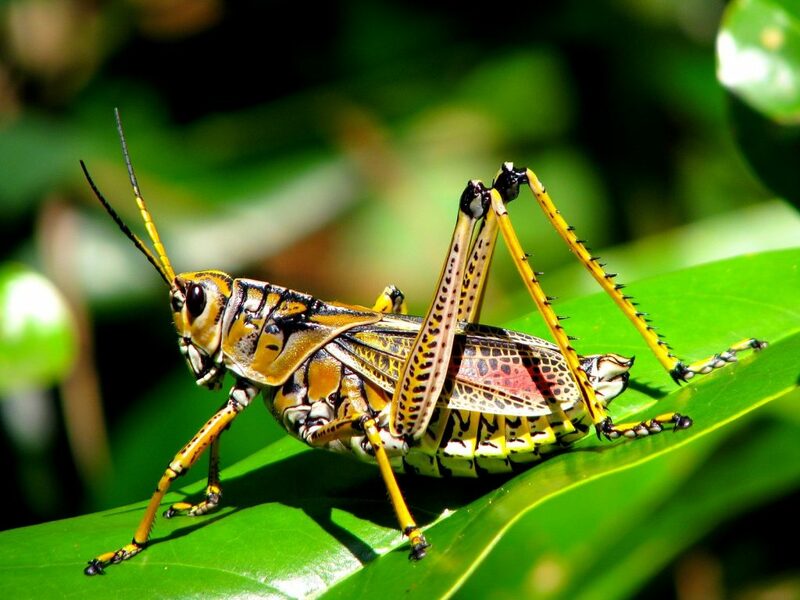 Larger grasshoppers are found on a fairly regular basis that grow to more than 5 inches in length. It has wings meaning it can migrate over long distances when the weather gets too cold. We hope you will enjoy these facts!